These lamps have been discontinued and we are no longer able to source them. 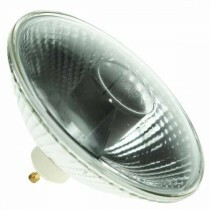 Currently there is not a suitable like for like replacement available in LED so the best option may be to upgrade the fitting itself to a different lamp holder. For more information or advice please contact the sales office.